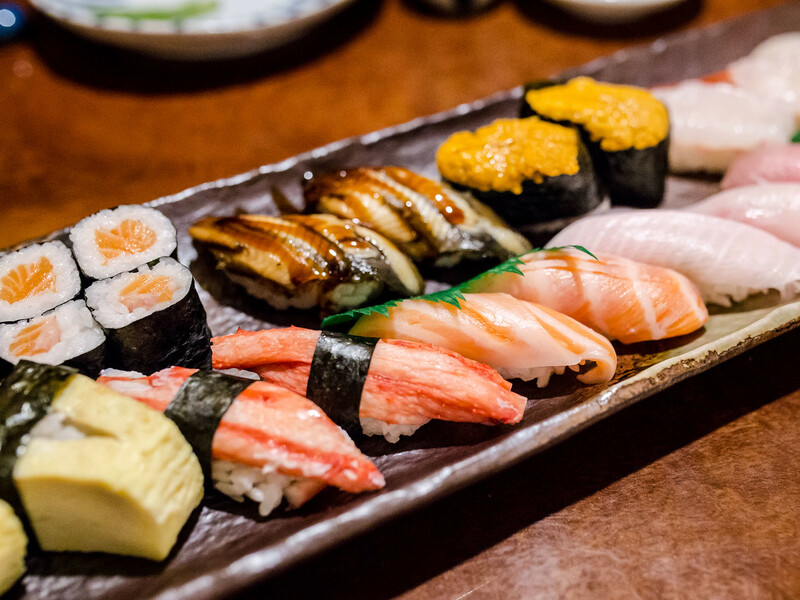 Ever on the hunt for delicious sushi, as I scroll through my Instagram feed I’m always on the lookout for mouth-watering photos of raw fish. 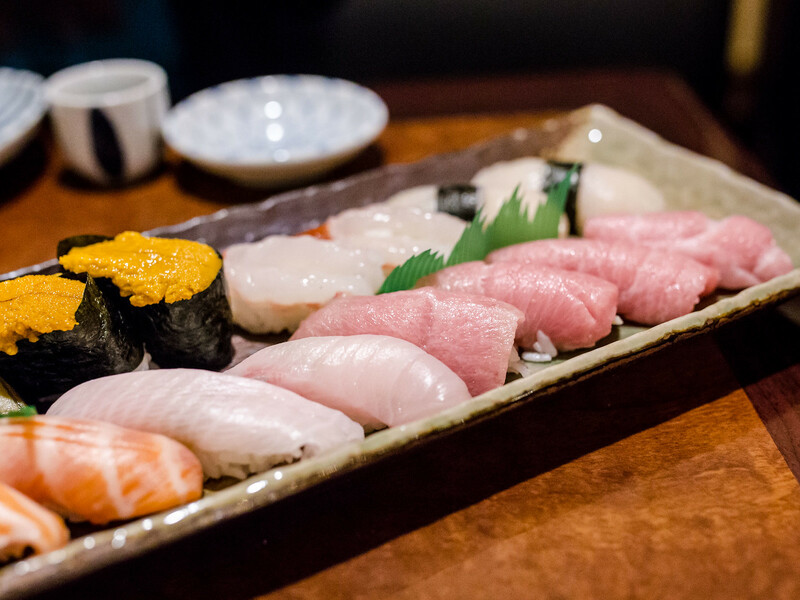 Almost a year ago I noticed Aoyama, specifically a stunning chirashi bowl full of my favourite types of sushi. Hubs and I stopped by for an impromptu Monday date night as part of my birthday celebrations this month. 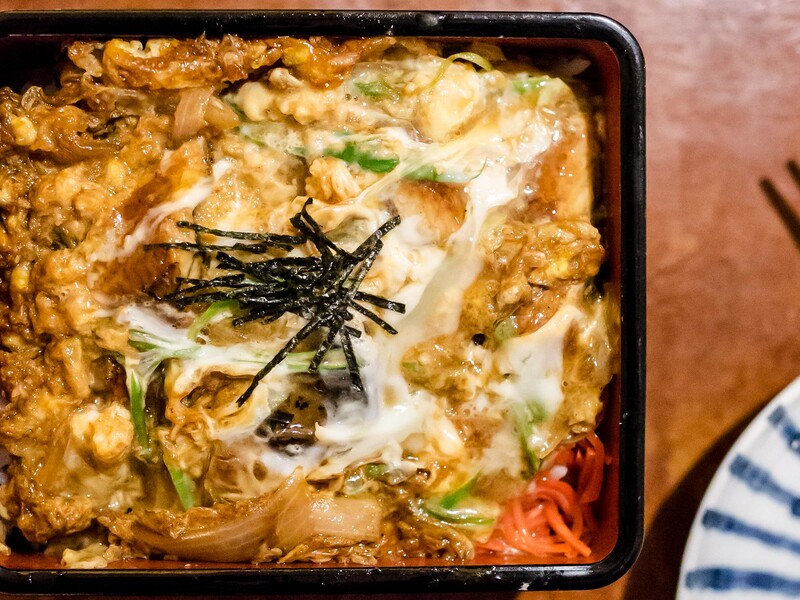 Atmosphere: Pulling into the parking lot of a block of restaurants in Scarborough, Aoyama was the definition of unassuming. The storefront was understated and the interior was similarly simple and unembellished. Walking in for our 5:30pm reservation, I was shocked that all the tables were set with “reserved” plaques. However, we had the restaurant to ourselves until 6pm when other guests began arriving. Dinner was cozy and quiet, great for conversation and perfect for our date. 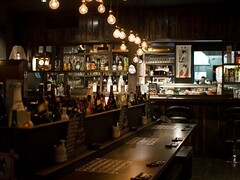 Service: I only decided on dinner at Aoyama early that day and called around 3pm to make a reservation. At first, I thought about just walking in, but went with a reservation just in case, which was the right decision. I’d recommend always making a reservation if you can. 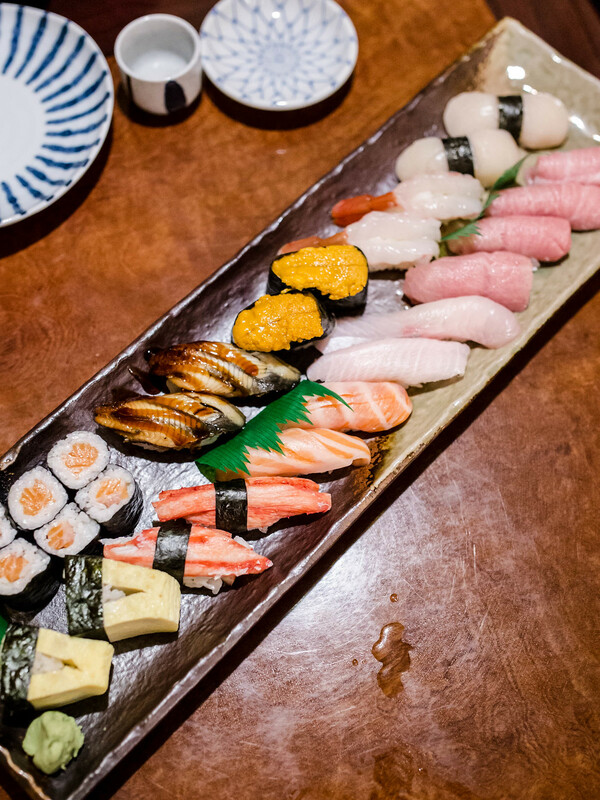 I have to assume that many customers order the omakase because our appetizers arrived immediately after we ordered, and the platter of nigiri quickly followed. 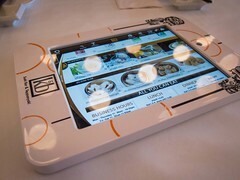 Two servers took care of us and both were friendly and efficient. One girl was far more proficient with English than the other, she was the one to take orders and chatted with us about sushi restaurants in the city. I do wish our plates were coursed out. As is, I felt a little overwhelmed with the continuous arrival of plates that quickly filled our table. 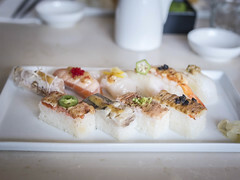 Food: For the two of us, we ordered the Omakase Sushi set, which comes with a trio of appetizers, soup, 20 pieces of sushi and a 6 piece salmon maki. 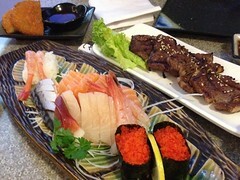 On top of this, we added a plate of assorted tempura and unatama (unagi with egg sauce on rice). We didn’t actually need the unatama to be full, but I had been tempted my Instagram photos and our server informed us it was a good dish for take-out, perfect for my lunch the next day. 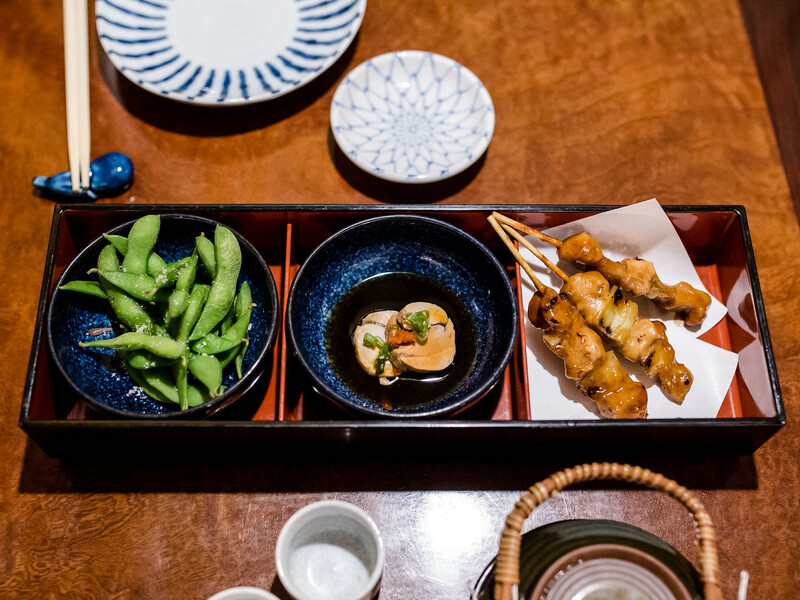 With our sushi set, the appetizers served alongside were edamame, a few chicken teriyaki skewers and two medallions of monkfish liver. 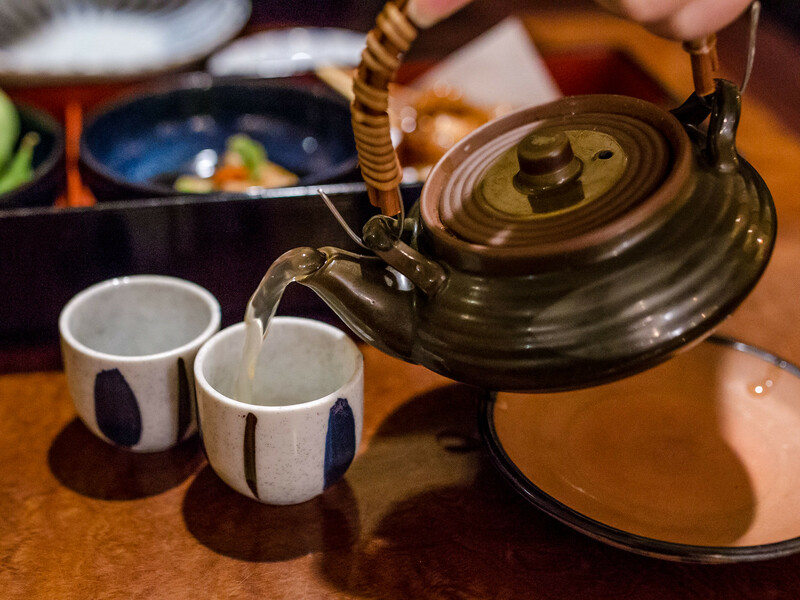 A flavourful, clear seafood broth was served in a clay teapot and little tea cups. This was not the highlight of the meal, but a nice start to the meal. 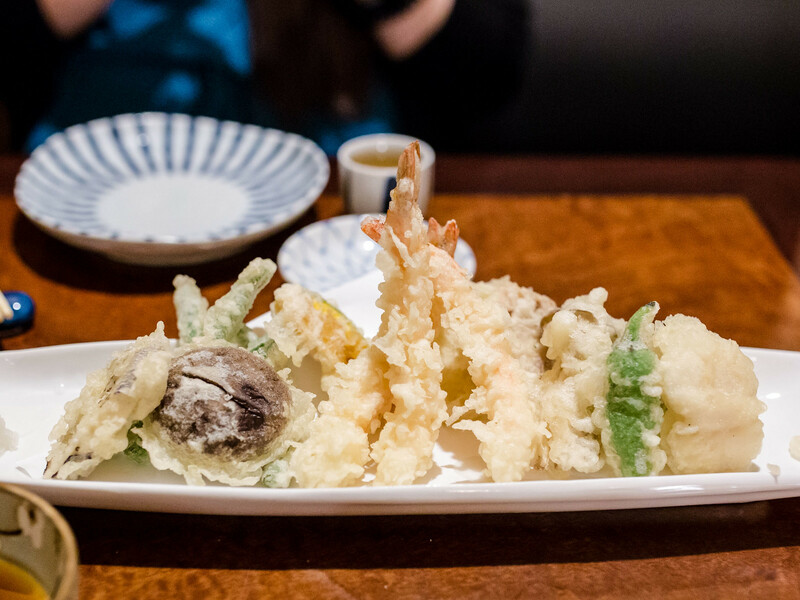 The assorted tempura had three pieces of shrimp and a largey variety of vegetables. The batter was light and the vegetables were fresh. However biting into each piece, they looked more crispy than they were. This could’ve been because the plate arrived while we were still working on the appetizers and let the tempura sit for a few minutes. We did dig into the unatama that night before taking away the bulk of it, and it was delicious. 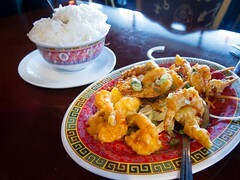 I loved the sweet unagi sauce, mixed altogether with the eel, rice and runny egg sauce, created a perfect spoonful.